The open pitching sessions are back due to popular demand. This year filmmakers need to submit their ideas in advance. Only the best proposals will be awarded a slot at the Open Pitching Sessions. You will have the chance to pitch to some of the top commissioning editors and funders. All documentary formats and all natural history subjects are eligible to submit. 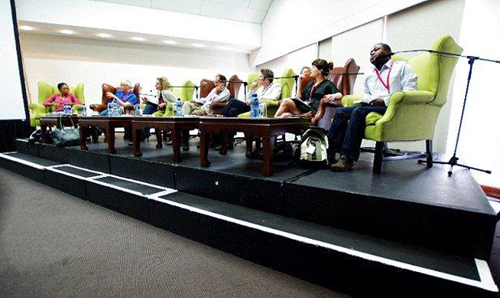 Past years’ pitching panels have included commissioning editors from Animal Planet, NHK Japan Broadcasting Corp. , BBC NHU, National Geographic, SABC, NFVF, Smithsonian Networks, NHU Africa and more. Commissioning editors will critique and comment on each pitch. Who knows, they may be interested? Only 12 projects will be selected. If you don’t win a slot – don’t worry - there will be other opportunities. You can arrange one-on-one meetings with commissioners at the festival, and we will be offering speed-dating pitching sessions (subject to available time slots). We suggest you also send a short (5 minutes maximum) sample reel of the work-in-progress. This can be a promo, sizzle reel, or clips from your development and research. 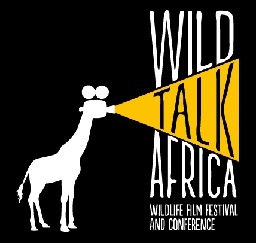 For tips and info on how to pitch like a pro, go to www.wildtalkafrica.com, log in and visit the FREE RESOURCES page.